When it comes to daily news, The World Tonight takes international events seriously and covers them in depth. 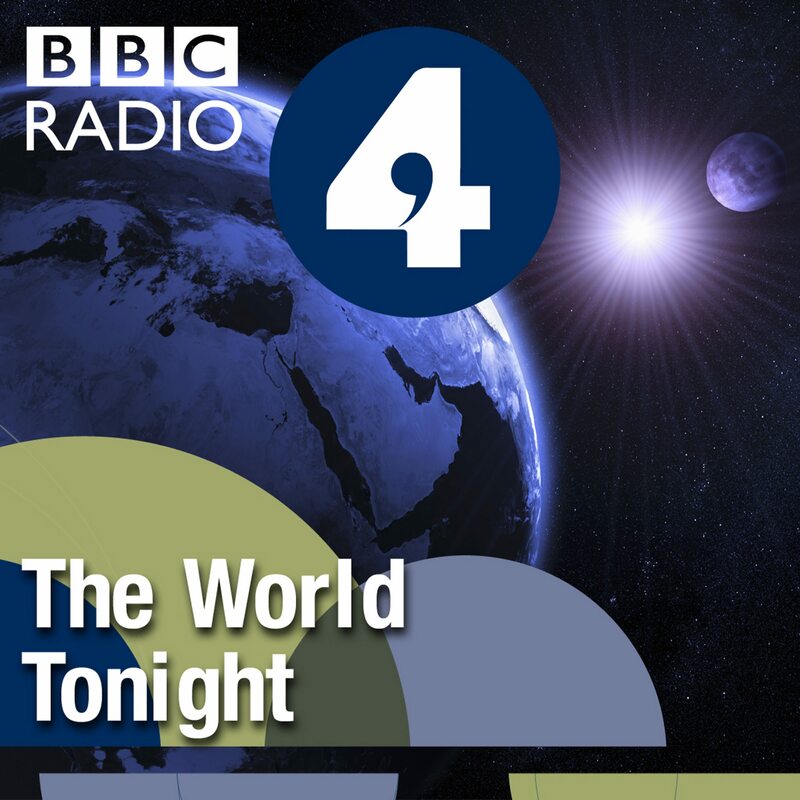 Using the BBC's international network of correspondents we report on what is going on, put it in context and provide a forum for debate on the big issues facing us all. The presenter team is led by Ritula Shah.